Seniors Slim Hamza and Cedric Willems have been elected to serve as the men’s tennis team captains for the 2014/2015 season. Hamza will serve as the team’s captain after receiving the most team votes, while Willems will serve as vice-captain. Tunisian Davis Cup team member Slim Hamza enters his last year at the U and hopes to make it his most successful year yet. He currently sits on a national ranking of No. 51, and for the 2nd time in his career, Hamza will compete in the main draw at the All-American Championships next week in Tulsa, Oklahoma. Hamza has career singles wins over every Pac-12 school and has been ranked as high as No. 34 in the nation. Cedric Willems enters his third year as a Ute after competing for one year at Clemson. 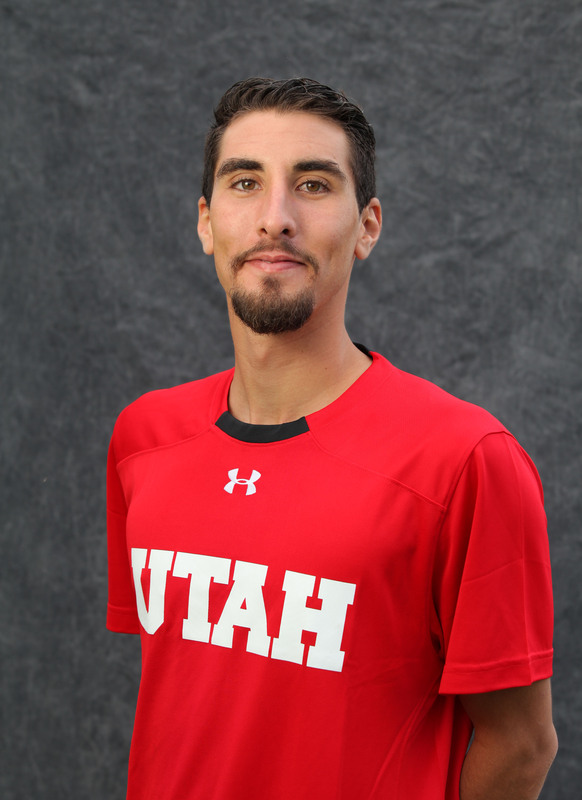 He is a former Dutch Junior National Indoor Champion and has competed for the Utes mainly at the No’s. 4-6 singles positions. Willems teamed up with roommate Slim Hamza last year to compete at No. 1 doubles. This entry was posted in Uncategorized and tagged Captain, Cedric Willems, Roeland Brateanu, Slim Hamza, Utah Tennis, Utah Utes. Bookmark the permalink. Mabrook, Slim. You can and will make. Congratulations to Cedrik Willems and to Slim Hamza.